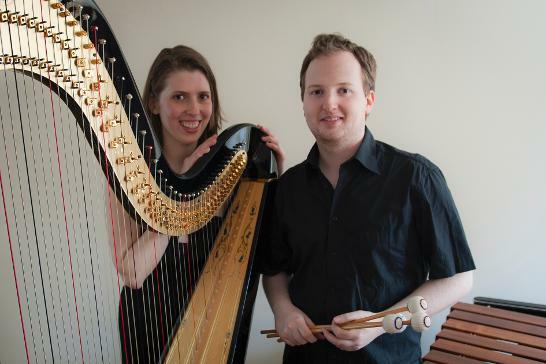 Duo Modarp is a harp - marimba/percussion duo formed by marimbist/percussionist Daniel Bolgar and Monika Markovich. 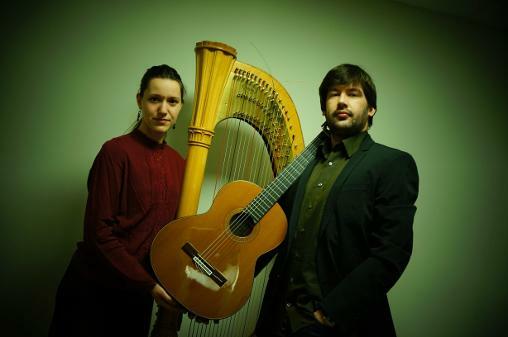 Although the original repertoire written for these two instruments are limited, Duo Modarp also play their own transcriptions and are commissioning new works for their duo. Manuel DeFalla: Spanish Dance No 1 from "La vida breve"